Before venturing off to a new city, I always check various websites for travel guidance. For one such trip to Philadelphia, I found a plethora of information about the necessary places to visit like the historic part, which includes the Liberty Bell, Independence Hall, City Hall, Philadelphia Museum of Art, and the Rocky Steps. But I was hoping to go off the beaten track so I went on tripadvisor.com and searched theThings to Do section. 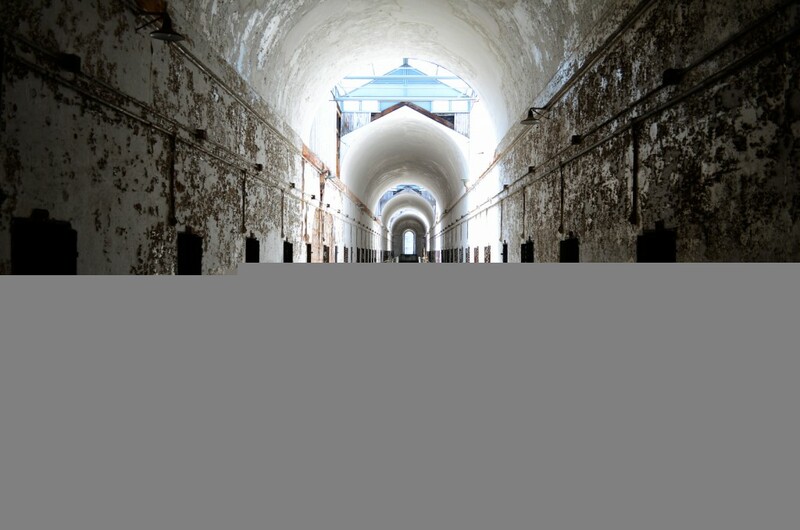 The site listed 553 don’t miss events, but I was already sold on #4: the Eastern State Penitentiary (ESP). I was intrigued and knew from a visual standpoint, this photographer had to visit a dilapidated prison. Once home to Al Capone and the infamous bank robber “Slick Willie,” Eastern State Penitentiary was once considered the most notable and expensive prison during its heyday and a model for over 300 other prisons throughout Asia, Europe and South America. Today, this National Historic Landmark remains in ruins as a museum in the City of Brotherly Love. In 1821, British architect John Haviland won the commission and received $100 for his design. It took over seven years to build this gothic building featuring vaulted church-like ceilings and finally opened in 1829, immediately garnering attention for its revolutionary combination of labor and something called “solitary confinement,” all while invoking Quaker ideas. This radical prison plan of separating prisoners into individual confinement was later known as the Pennsylvania System. To help prisoners reform and atone their sins, each concrete cell had a bible and one skylight which infused light from heaven. During its early years, prisoners did not have any human contact. They wore masks which covered their entire face with holes cut out at the eyes so they could never see the faces of their fellow inmates. Some were tortured using horrifying methods, and many died due to their treatment, poor nutrition, and lack of healthcare. Today, people still believe their ghostly presence remain. By 1913, this forced solitary system was abandoned due to overcrowding. 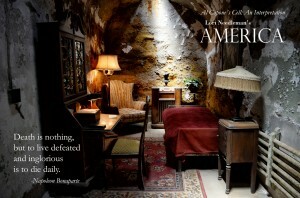 When Al Capone did his time at Eastern State, he had it easy. In 1929, he’d been stopped by police while traveling through Philadelphia and held on a weapon violation. He served eight months of a one year sentence but lived in the ¨Park Avenue¨ section, listening to his Victrola record player and reading Napoleon Bonaparte´s biography in his cell. According to the ESP Tour, while he was there he donated money for a new children´s hospital and provided food to some of the inmates families. Today, you can see a recreation of his cell as it was back then. During its 142 years in operation, over one-hundred prisoners escaped, but only one was never recaptured, Leo Callahan, in 1923. Overcrowding often lead to prison riots. In 1961, one particular riot set the stage for the closing of the prison. 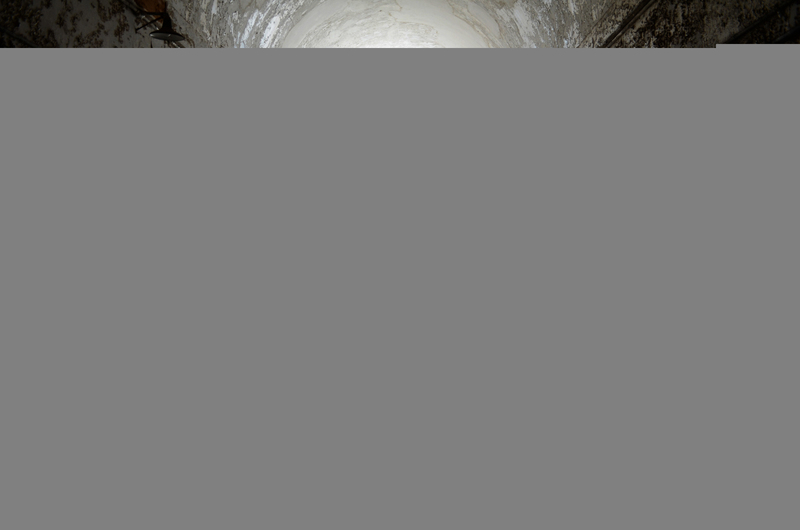 A guard was deceived into opening a cell door, sparking the largest riot in the prison´s history. Police and state troopers had to come and help regain control. ESP never fully recovered, and in January 1970, Eastern State Penitentiary emptied its cells and closed. Abandoned for over two decades, in the 1990’s historians and preservationists worked alongside the mayor to reform it as a historic site and open to the public. In 2014, over forty-five years later, the museum welcomed over 330,000 visitors. Wandering around the cellblocks, death row, and the exercise yard, can give you the chills as you imagine the miserable lives of the prisoners who once slept among the deteriorating walls. Some still believe that their harrowing cries can be heard among its bricks and mortar. Several poor souls never made it out of this eerie chapel, and now we serve as their witnesses. So, the next time you find yourself north of the Mason-Dixon Line and near the City of Brotherly Love, drop by Eastern State Penitentiary. 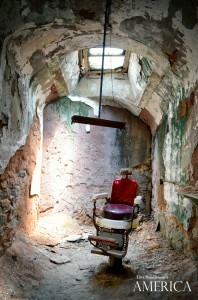 To see more chilling images of Eastern State Penitentiary, you can go to the New section of www.lorineedleman.com. 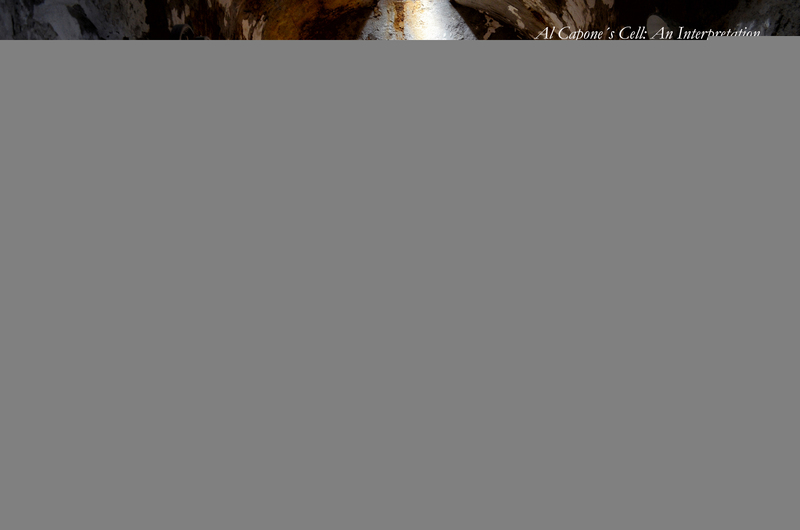 Share the post "Al Capone in the City of Brotherly Love"
June 16, 2015 in Photography, Travel Tips.